Give us a Call @ 281-855-3400, Let us Get To Work Creating Your Dream Home! Design your home improvement project to perfectly fit your own unique style. In-house design specialists and service professionals help guide you through your home improvement project. Are you in need of a quality and professional paint job? Call us to get a free quote from the #1 residential and commercial interior & exterior painting service in the Houston, Cypress, Katy, Copperfield, Memorial and Sugarland. Our Granite selection come from all over the world. 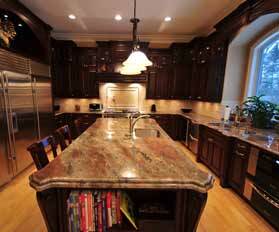 We are your One-Stop Kitchen Remodeler – Granite Countertops & Quartz surfaces. Granite and Quartz Countertop Slab options come in a variety of colors and patterns. Call Today for a Free no Obligation Estimate! 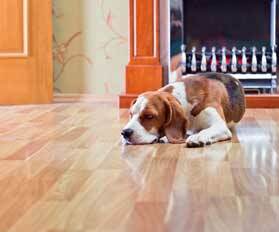 Do you want the look of wood but not the maintenance that comes with it, then Laminate floors is the way to go. We have laminate in beautiful styles with the authentic look of hardwood giving you an affordable, easy maintenance option. Call us Today for your Free no Obligation Estimate! We carry ceramic, porcelain, marble, travertine, slate, natural stone tile from all major manufacturers such as Dal tile, American Olean, Earthwerks, Interceramic and much more, that are durable, beautiful and long lasting flooring options available to you today. Call us Today for a Free no Obligation Estimate! We offer solid hardwood flooring, engineered hardwood, bamboo flooring or exotic wood flooring from all major manufacturers. 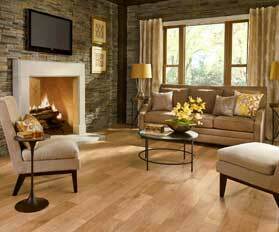 When it comes to hardwood the possibilities are endless. Call Today for a Free no Obligation Estimate! 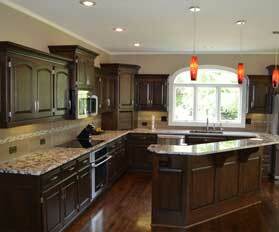 We build custom solid wood cabinets. Our cabinets are built to your exact specification and need. Our solid wood cabinets come with full extension glides, soft close hinges as a standard option. Our wood choices include Oak, Poplar,Cherry, Maple, Knotty Alder among others.For budget conscious clients, we also provide Professional and Gorgeous Cabinet Refacing. Fast and affordable service to beautify your existing cabinets at a fraction of the cost. Call Today for a Free no Obligation Estimate! Is your kitchen outdated? Are you Planning a kitchen renovation? 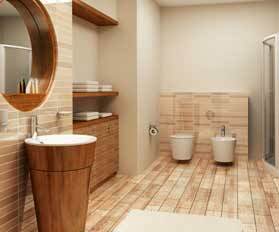 We can help!Kitchen and Bathroom remodeling is our niche. We provide you with turn key service from design to implementation. Call Today for a Free In Home Consultation · 20+ Years of Experience · Member BBB. A+ Rating. 100% Financing Available. ABF Remodeling located in Houston, Texas is a premier building and home remodeling company. We bring to the marketplace a wealth of experience in all phases of construction. Our main focus is to provide our customers with an unsurpassed level of service. Our approach to business is that of integrity and honesty in dealing with every customer. We value relationships! 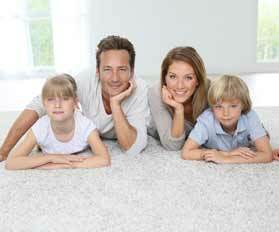 Our main goal is to keep a long time customer who will refer us to family and friends. We listen to your wants and needs, give a practical solution and find a cost efficient way to achieve your ideas. There is one common goal for every customer of ours, that is to stay within the budget they have allowed for themselves. We excel at this. We try to give you different approaches and alternatives to accomplish your project. Customer satisfaction is paramount to us. When you hire us, we partner with you to accomplish your ideas for your home. We enjoy taking your idea and assisting you achieve the look and functionality you have always wanted for your home or business. Whether it’s a Bathroom Remodel, Kitchen Remodel, Room Addition, Patio Cover, Flooring, Complete Custom Designed New Build or a Commercial Build Out, when the project is finished, it’s your satisfaction that we strive to achieve.